For any Jane Austen's fan this book is a treasure. I loved it, it's so good. I love the story and the humor in it. Really a great book, it made my day! 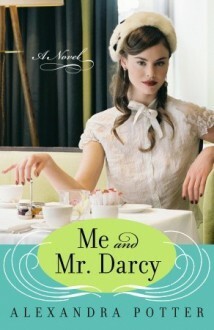 Okay i read this book only because this "Mr. Darcy" in title...but of course that was a mistake. I don't like chick-lit, and i always ask myself why i read them?!? This was really cute. A light,quick read.